I had a bad night, not quite as bad as those the Psalmist used to endure. I wasn't watering my couch with tears but it was'nt getting better soon either! Joy did not come in the morning. None the less, something was dawning! Floods in Cumbria, war in Afghanistan, Iraq and Syria, millions of refugees on the move, Church of England going through difficult changes etc.. Dark enough without adding the usual problems, difficulties and challenges that come one's way. Morning Prayer - "The night is past the day lies open before us." You must be joking! But no! 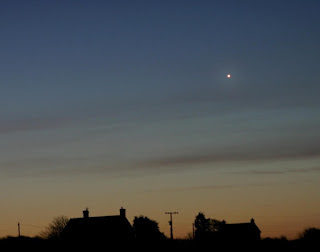 I was saying morning prayer, awaiting the sunrise and looking straight at Venus, The Morning Star, low in the eastern sky. 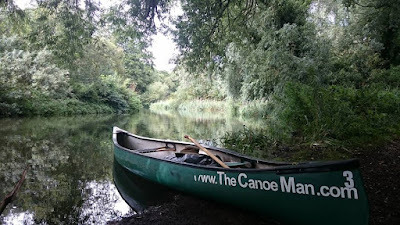 This morning's New Testament reading has Jesus withdrawing from the hustle "in a boat to a deserted place by himself." (Matthew 14.13)" and climbing a hill by himself to pray. My prayers of thanks and concern for today are for all those who enable today's busy people get away from it all and encounter the Creator in his/her Creation.